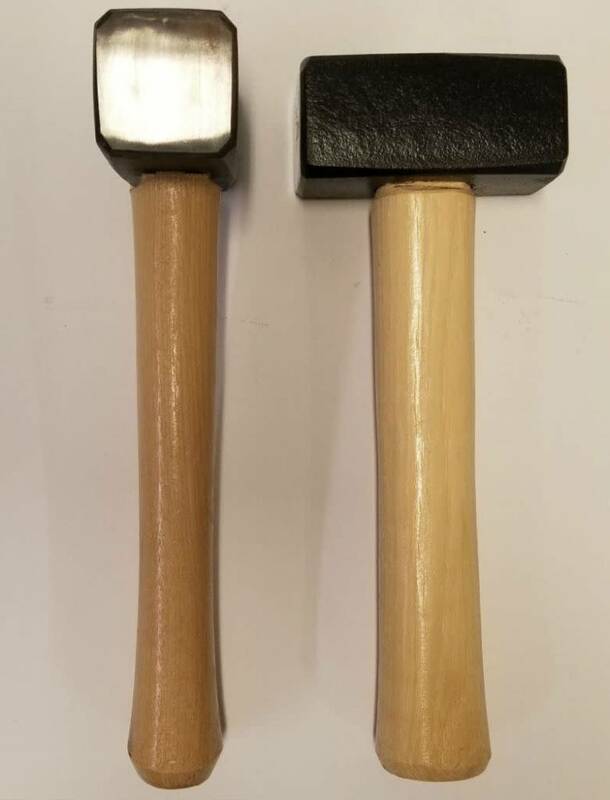 This imported Italian premium stone carving hammer is made of soft iron so the percussion is easier on stone, the carving tool and the sculptor. This 2 1/2 lb. 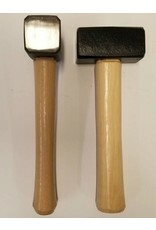 hammer is used for most common types of carving. The tool of choice. Approximately 8 3/4".